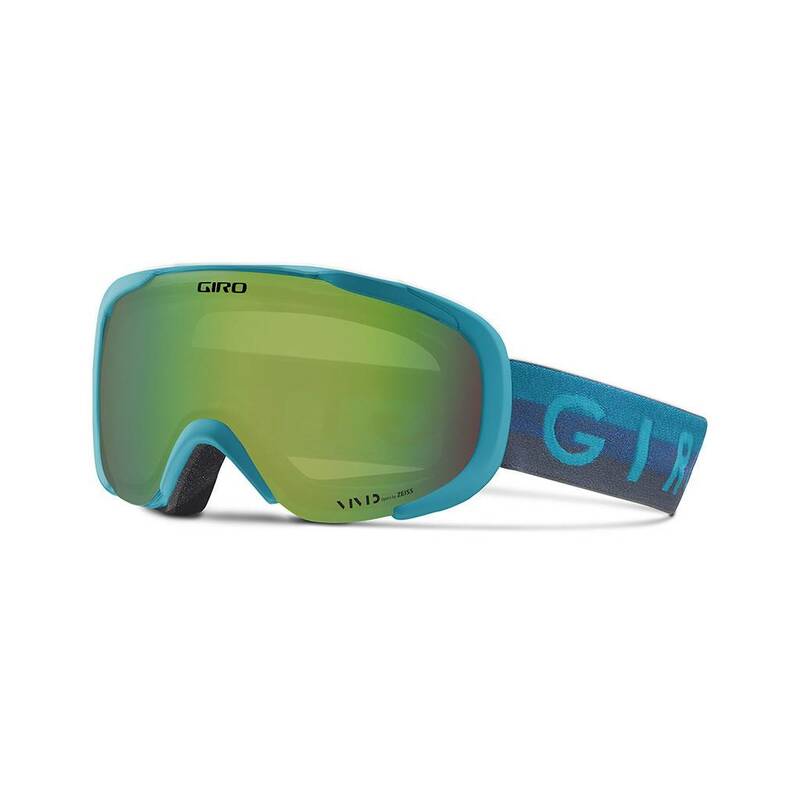 The Giro Field™ is an advanced women’s design packed with features, including the unrivaled optics of a toric VIVID lens with Optics by Zeiss. 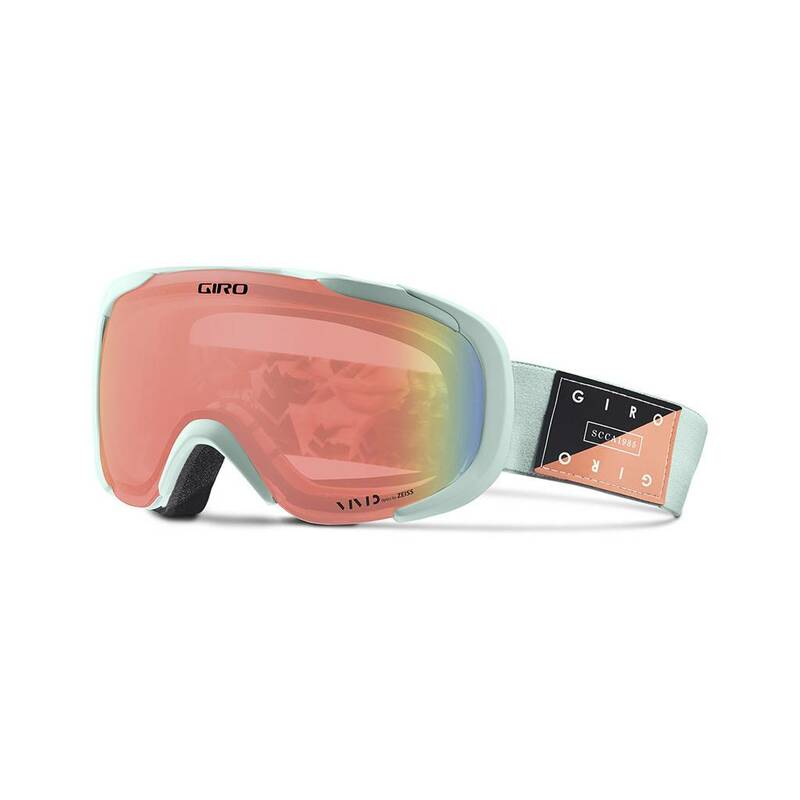 The Giro Field™ is an advanced women’s design packed with features, including the unrivaled optics of a toric VIVID lens with Optics by Zeiss, wide field of view thanks to Expansion View Technology (EXV), triple layer face foam and plush fleece facing. In addition to the Field’s full array of fit and functional features, its colorways boast style for days and Seamless Compatibility with all Giro helmets.